For many E34 fanatics, the 525ix represents the ultimate forbidden fruit. My Ride: 04 E46/3 M56 w/ ZCP, ZPP, ZSP, Nav, TV, Reverse camera, City lights, Rear Fogs, Euro Taillamps. 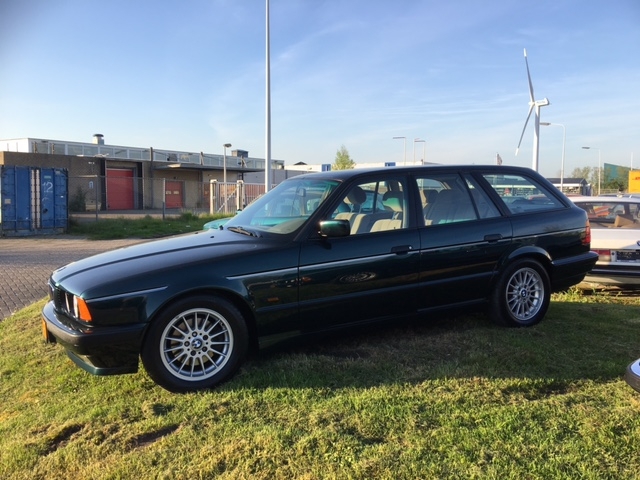 Well, they talk it up to sell it, but the reality is no one wants an ix, no one wants Oxford, and there re dozens of other e34 tourings people do want. M5T anyone? S52 525 manual? 540iT?